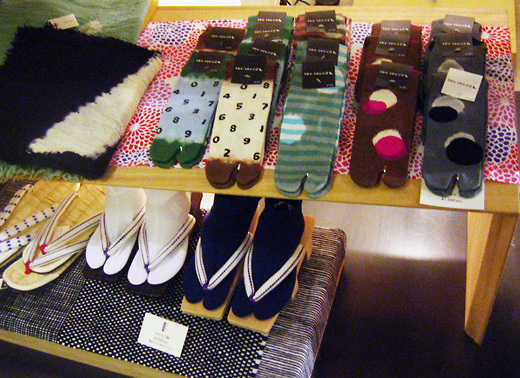 sou sou produce not only shoes but sox or many cute zakka. I got 2 pair sox per 1,000yen. 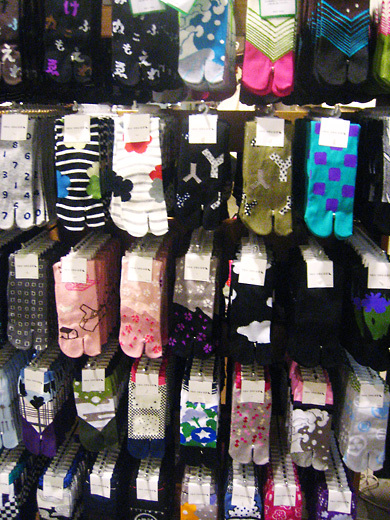 So many kawaii & cool sox for men & women. It’s a hard time to choose just 2!! Im just back from 3 weeks in Japan and wanted to thank you for this blog, I found so many great stores and brands from reading your entries, thanks for taking the time to share. really glad we could help you! & I saw yr blog… Congratulations Christina!! !